Peguis First Nation is excited to announce this year’s Keystone Border Battle Cup will be held at our very own Peguis Multiplex, April 19 – 21, 2019. The 2019 Keystone Border Battle Cup will see the top team from Keystone Junior Hockey League of Manitoba, the top two teams from Lakehead Junior Hockey League of Ontario and the host team, the Peguis Juniors. 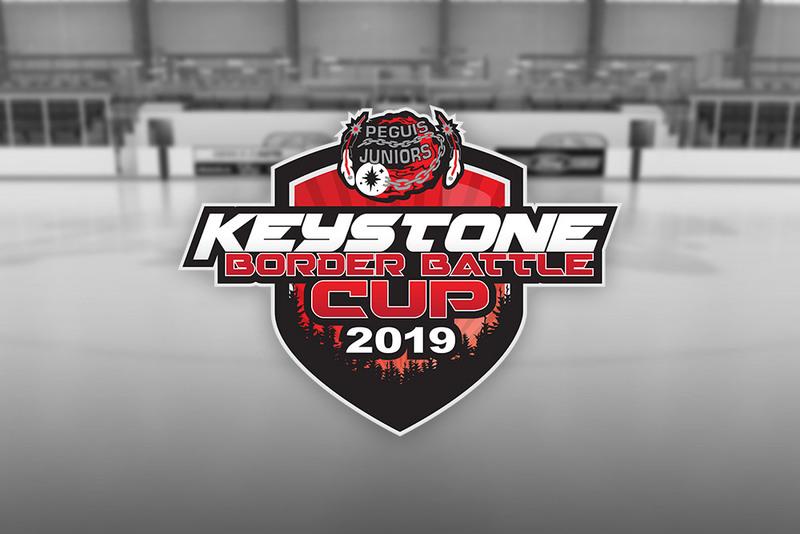 In the case of the Peguis Juniors winning the Keystone Junior Hockey League this season, the runner up team will joing the 2019 Keystone Border Battle Cup.